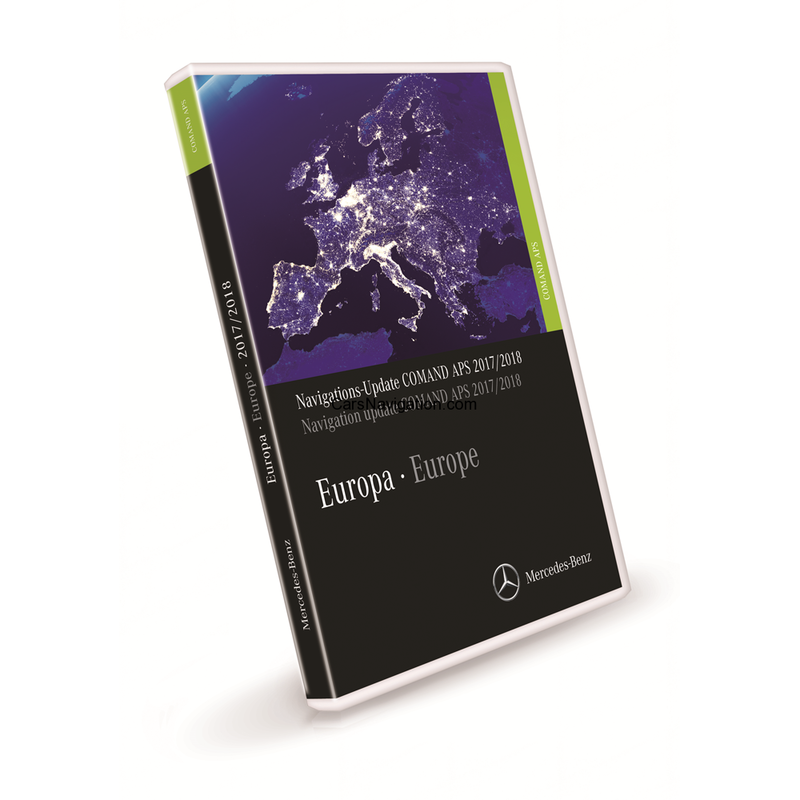 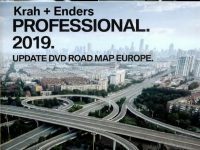 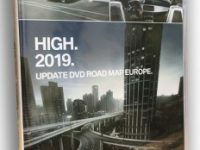 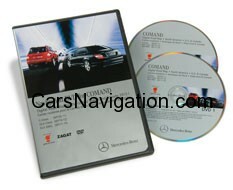 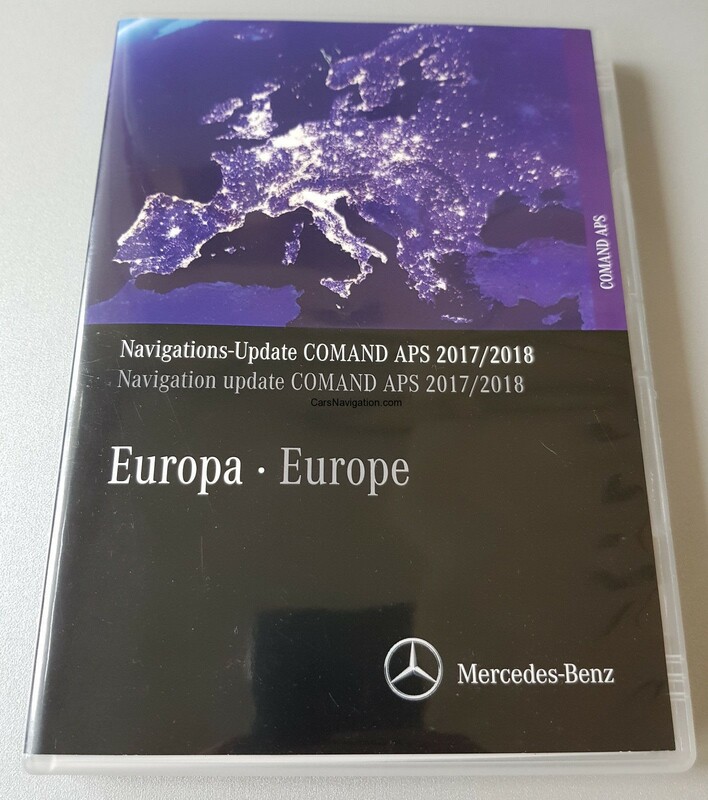 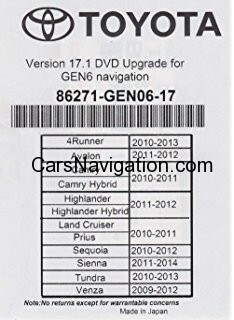 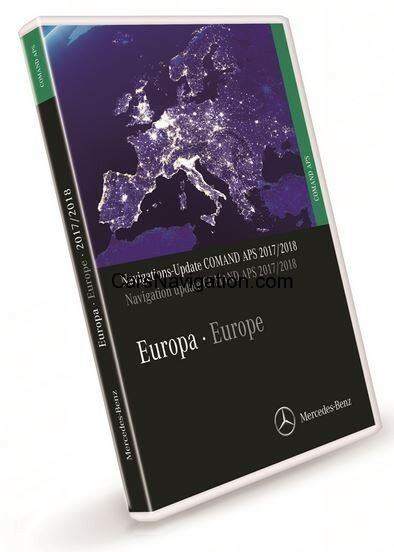 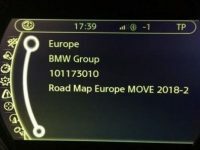 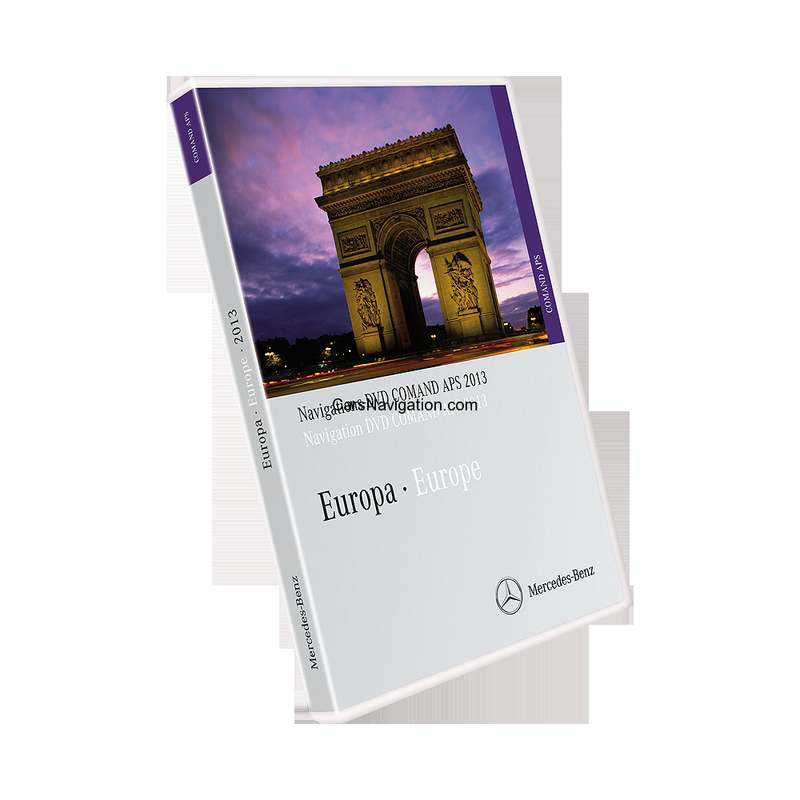 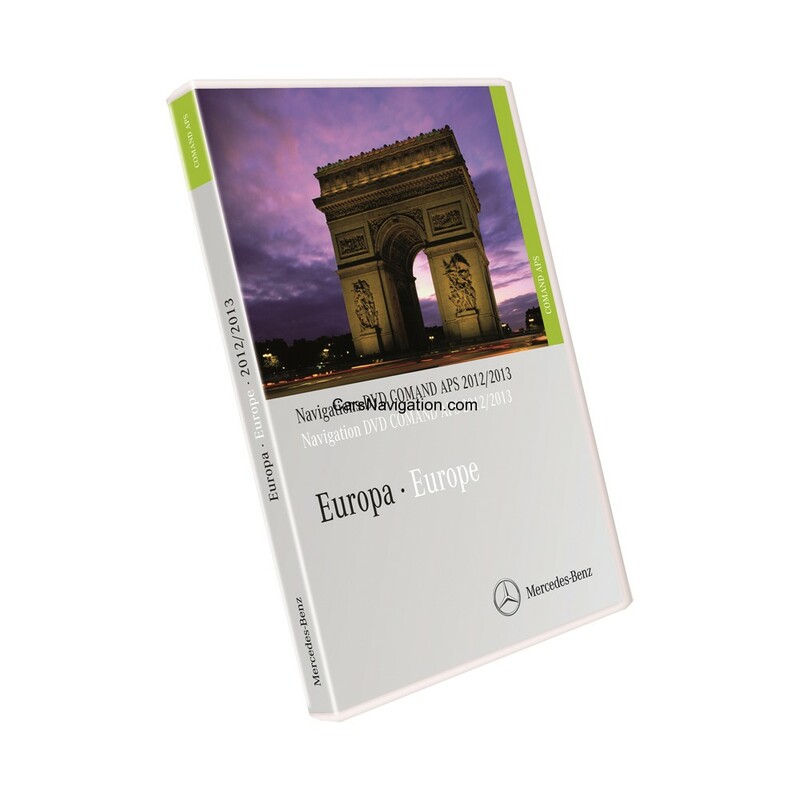 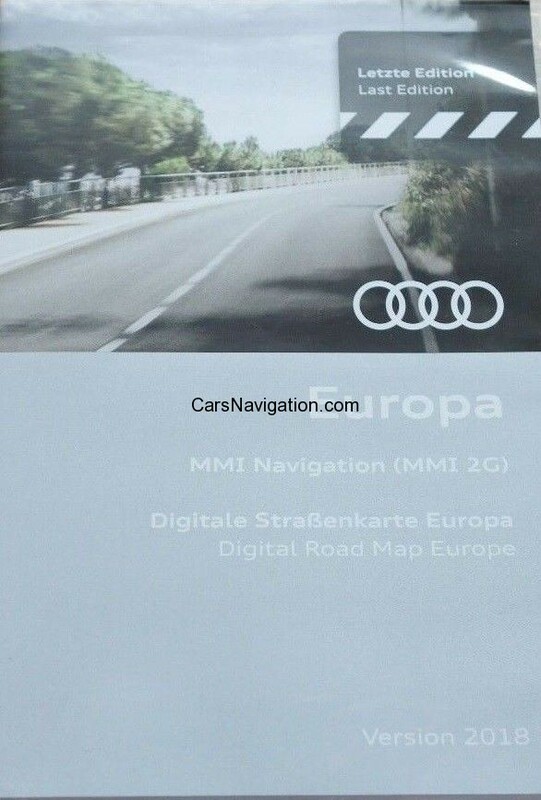 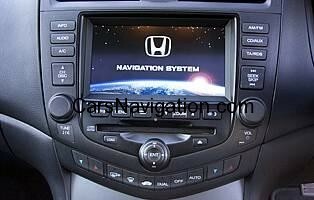 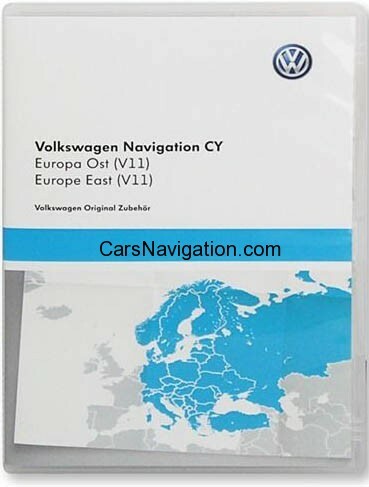 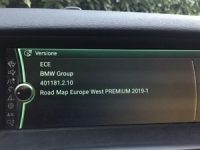 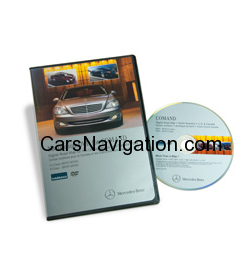 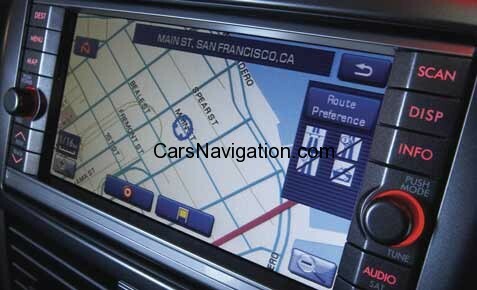 DVD navigation data for 34 countries in Europe, with streets and roads, towns, villages and many POIs. 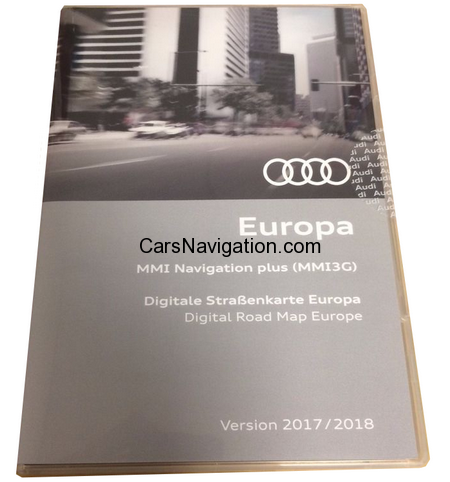 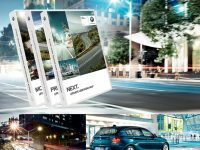 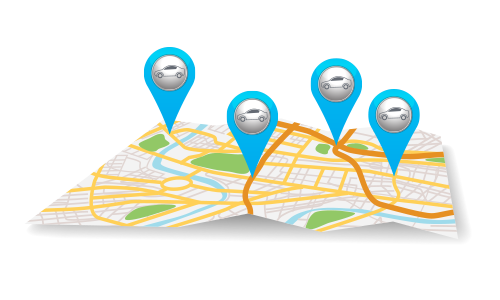 Over 2.2 million points of interest in over 50 categories are included on the DVD, for example, gas stations, parking lots, museums, restaurants and hospitals. 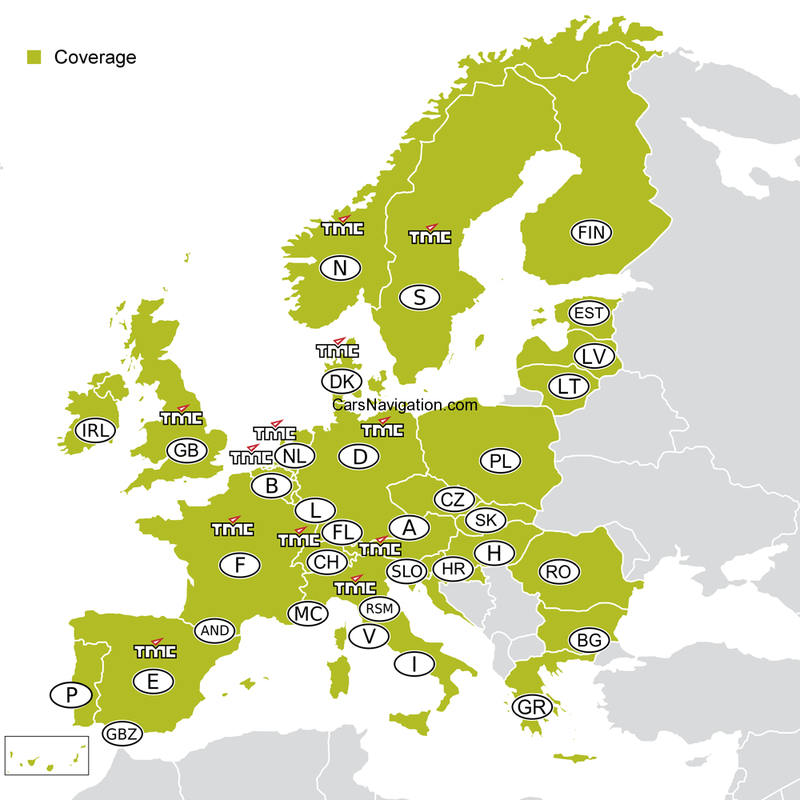 Western Europe is covered by the version 2012/2013! 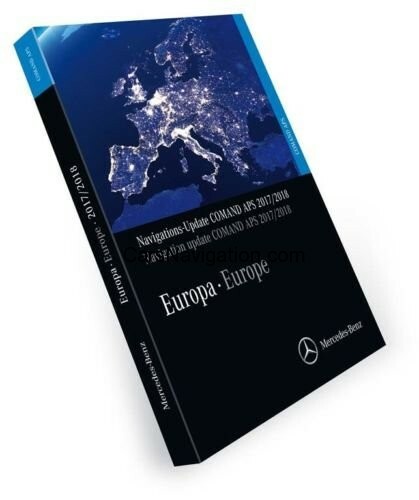 In Eastern Europe, in addition to the Baltic states, Poland, the Slovak Republic, Slovenia, the Czech Republic and Hungary are from this version, Bulgaria, Greece, Croatia and Romania fully covered.More than 9.2 million kilometers of roads in Europe knows the navigation version 2012/2013. 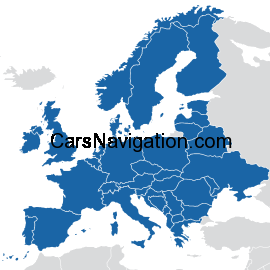 Andorra, Austria, Belgium, Bulgaria, Croatia, Czech Republic, Denmark, Estonia, Finland, France, Germany, Gibraltar, Greece, Hungary, Ireland, Italy, Latvia, Liechtenstein, Lithuania, Luxembourg, Monaco, Netherlands, Norway, Poland, Portugal, Romania, San Marino, Slovakia, Slovenia, Spain, Sweden, Switzerland, United Kingdom and Vatican City.